Rain is essential to our planet. Without it, all life on Earth would struggle to survive. How do rain clouds form and what determines whether it rains or not? Rainfall comes from the clouds which are made of liquid and frozen water. Clouds are composed of billions of water molecules. These molecules latch on to dust and pollen, cluster and fall as raindrops. There are three types of rain: Convectional, Frontal and Relief. 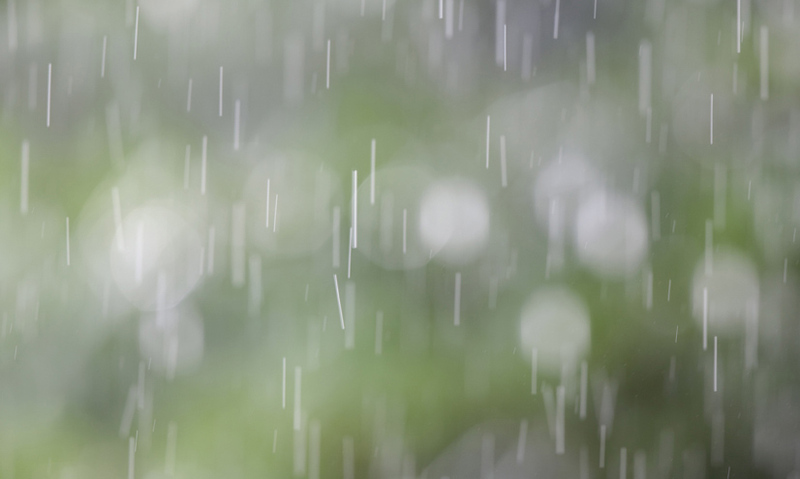 From a light drizzle, to the epic downpours of a monsoon – rain is a vital part of our weather. And it all comes from clouds. Clouds are a swirling mass of liquid droplets, or crystals, of water. They contain billions of water molecules.